It seems certain this year is going to be nothing short of awesome for TV shows. Needless to say, people are hyped for new seasons of series such as Game of Thrones and Stranger Things, as well as promising new shows like Watchmen, and there’s way more coming to look forward to. Here are 10 of the most anticipated TV shows of the 2019. The outstanding cast of Big Little Lies, including Nicole Kidman, Reese Witherspoon, Laura Dern, and more, made it a no-brainer for success. For its first season, the series won four Golden Globes, as well as a whopping eight Emmys. To make the anticipation even greater for Season 2, they went and added the Meryl Streep to the cast. The second season is expected to premiere sometime in 2019 on HBO. Fans of Sandra Oh were ecstatic over her leading a new TV show, and Killing Eve did not disappoint in its first season. Oh recently won a Golden Globe for Best Performance by an Actress in a Television Series - Drama for her role, and it’s obvious that people want more. The second season will premiere on BBC America on April 7. One’s immediate thought when learning the classic series The Twilight Zone is being remade might be to roll your eyes, but considering Academy Award winner Jordan Peele is involved, it could be actually quite interesting. The show will premiere on CBS All Access sometime in 2019. Fans were excited to hear the novel Good Omens: The Nice and Accurate Prophecies of Agnes Nutter, Witch by Terry Pratchett and Neil Gaiman would be getting a TV adaptation, which is even better considering Gaiman is penning the script and will serve as a showrunner. The series, simply called Good Omens, will debut on Hulu sometime in 2019. Bill Hader, Harry Winkler, and Stephen Root in one show is pretty much automatically good comedy, and Barry found a solid fanbase with its first season. Both Hader and Winkler went on to win Emmys for their roles as lead and supporting actor, respectively. The second season is due out to premiere on HBO sometime in 2019. Comic book fans are in for a treat this year, as DC’s Watchmen series created by Alan Moore and Dave Gibbons is set to be adapted for TV with Damon Lindelof (Lost) as writer and executive producer. Fans have high hopes it will be more successful than the 2009 Zack Snyder film. Expect it to premiere on HBO sometime in 2019. Critically acclaimed series Veep is coming back for its seventh and final season this year. The Julia Louis-Dreyfus-led comedy, which is a multiple Emmy Award winner, returns on HBO sometime in 2019. 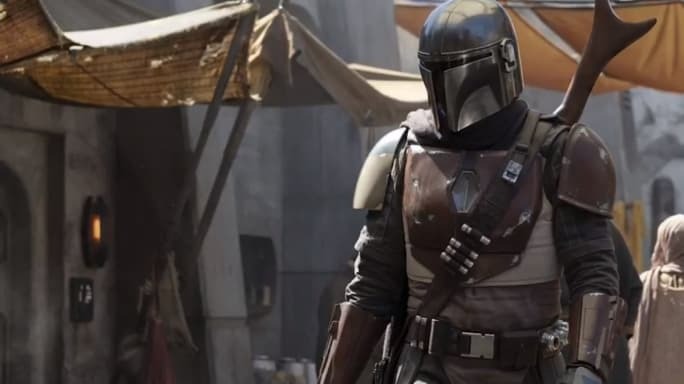 With Disney+ debuting this year, Star Wars fans are extremely excited for the live-action series The Mandalorian, created by Jon Favreau. Apart from a promising cast including Pedro Pascal, Werner Herzog, and more, episodes are set to be directed by Taika Waititi, Bryce Dallas Howard, and other notable stars. The series will debut on the Disney+ streaming service sometime in 2019. 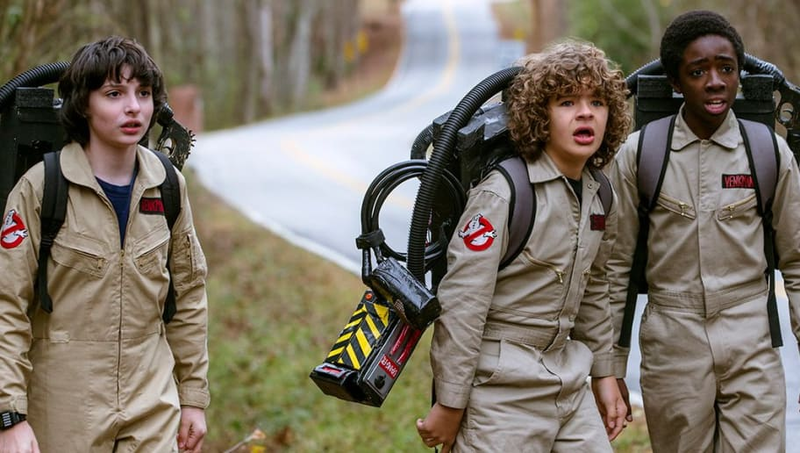 Fan-favorite series Stranger Things was an instant hit for Netflix when it premiered in 2016. Since, the show has garnered a huge fanbase, and has earned Golden Globe nominations as well as a few Emmy wins. The highly-anticipated third season will debut on Netflix on July 4. It goes without saying TV watchers are most excited for Game of Thrones in 2019. The hit show, which has won multiple Emmys and one Golden Globe since its debut in 2011, is returning for its eighth and final season with six movie-like episodes. Saying the hype is real would be an understatement. The show returns on HBO on April 14.